In the past century, The Boeing Company has gone from a small local business making canvas-and-wood seaplanes in a converted boathouse to the world's largest aerospace company. The story of Boeing and the aerospace industry is filled with the struggles and triumphs of people with the passion to do what has never been done before. 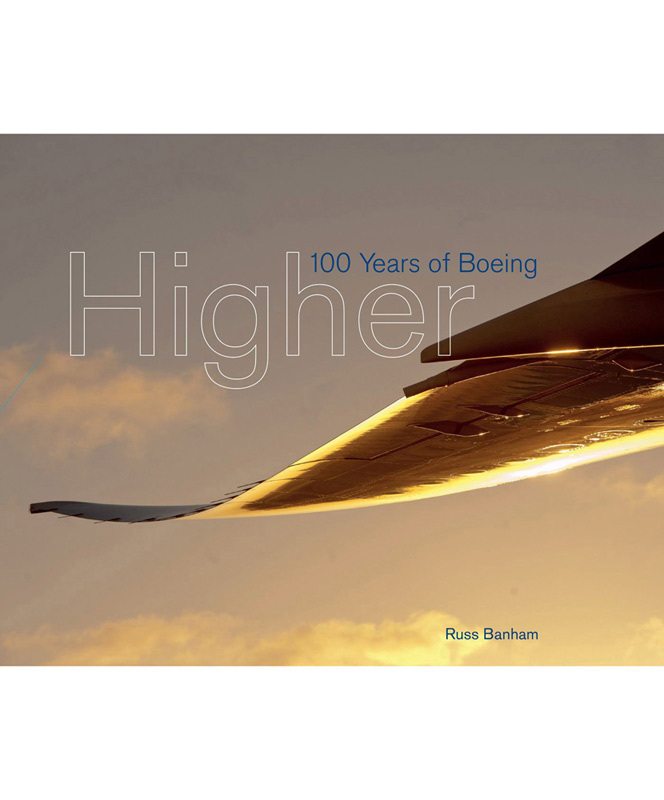 In Higher: 100 Years of Boeing, author Russ Banham tells about the people and products that built a company whose name is synonymous with flight around the world. This is the engrossing story of the first 100 years of an enterprise and industry like no other - one that has defended the free world, put men on the moon, and changed the way humans live on Earth - and a peek into what tomorrow may bring.